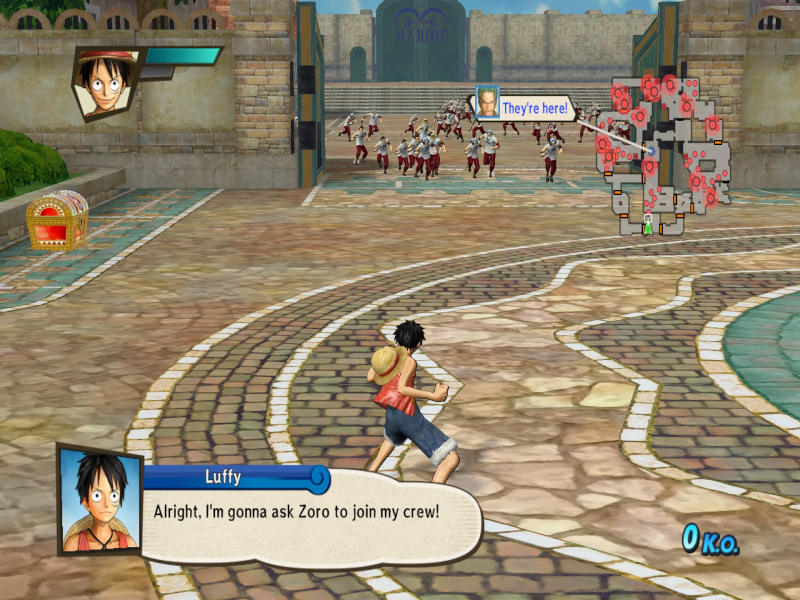 The Games Developed by Omega Force are only designed for 16:9 - this Game does not support higher resolutions than 1920x1080. And 16:10 or 4:3 resolutions are not available. 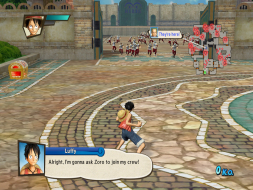 To get higher resolutions you need the Program CheatEngine. 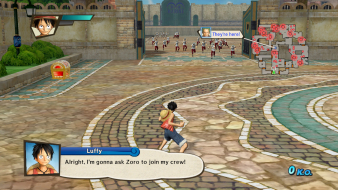 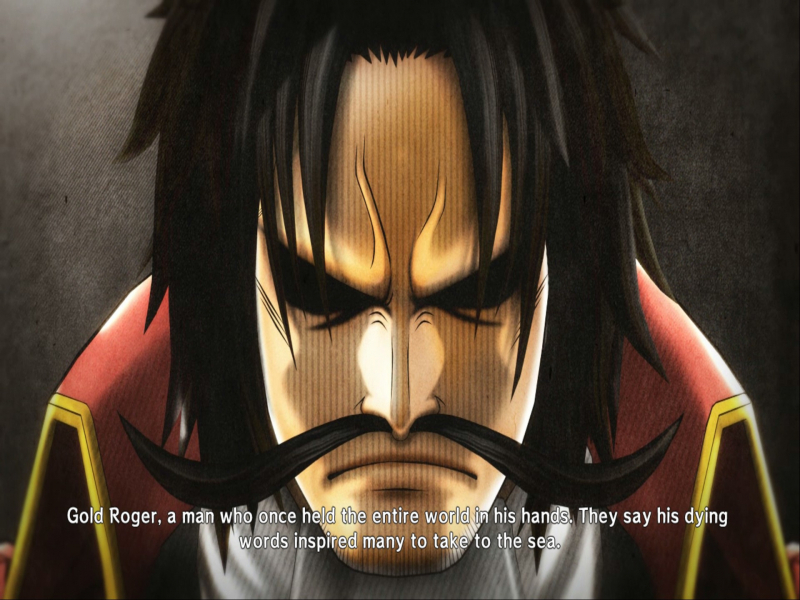 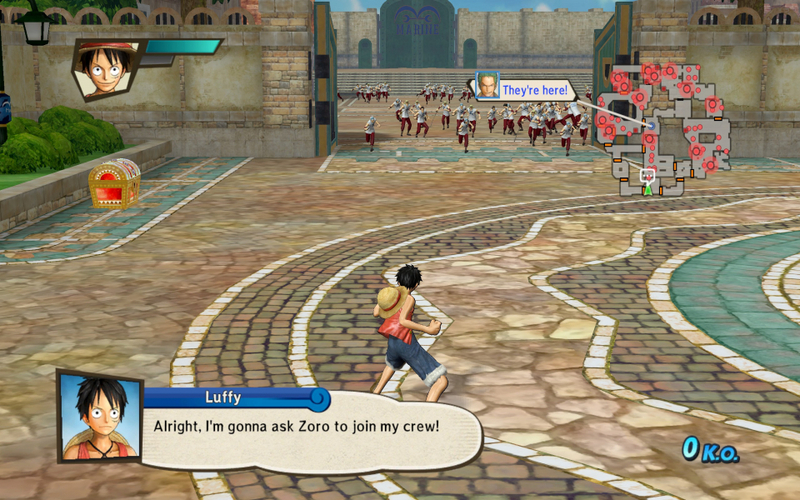 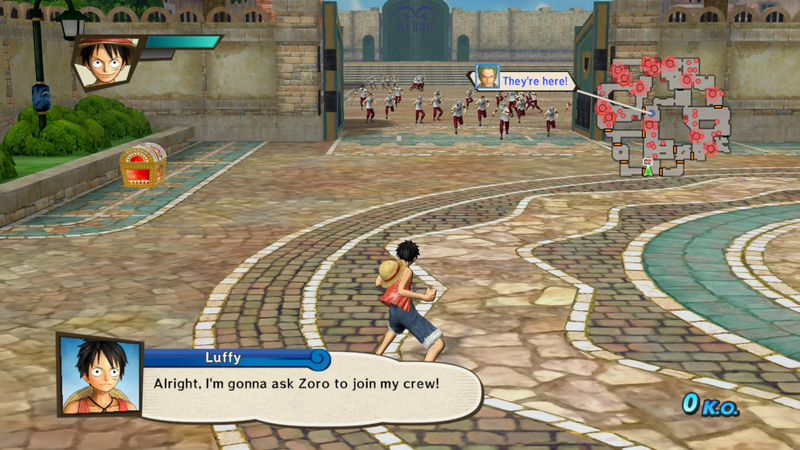 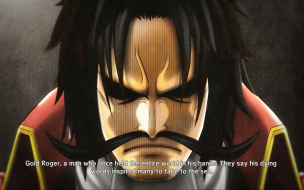 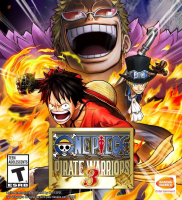 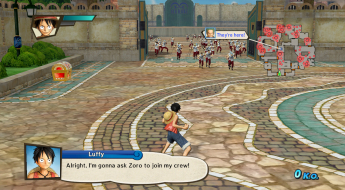 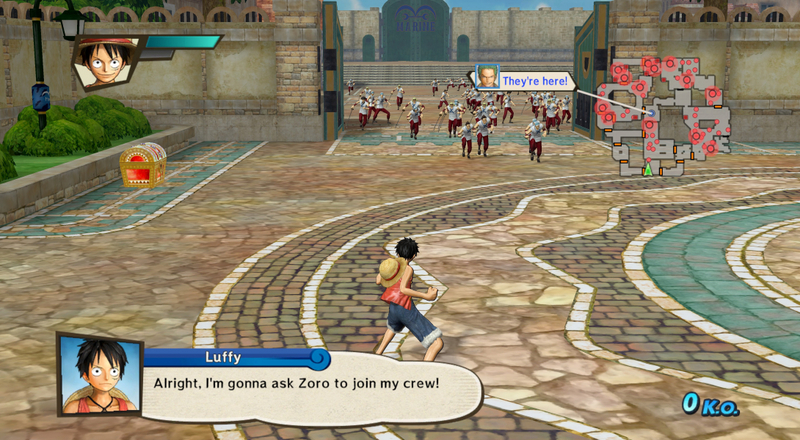 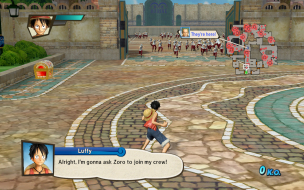 I created a Fix "One Piece Pirate Warriors 3 - Widescreen.7z" where you can manually set your width,height and aspect ratio. 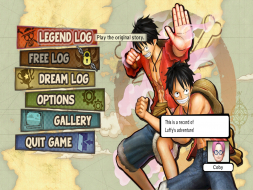 Now run the Game, alt Tab and change the Values in the CheatEngine then alt tab back to the Game, go in the Graphic Options and switch to Windowed Mode. You should see by now the new Resolution, now switch back to Fullscreen. Same Solution as in Widescreen but the Menues are terribly stretched.